You probably barely even notice them. They hide in plain sight on nearly every product you buy, from pasta to perfume and from ice cream to iPods. Those black numbers and lines of varying thicknesses are a technological advancement that is often underestimated. The humble barcode began life as a simple way of recording product information before morphing into the revolutionary technology that we see today. Read on to find out more about how barcoding has transformed the world. So you are completing another weekly food shop after a pretty stressful day at work. You’re tired. Your feet ache, and if the person in front of your wheels their trolley around much slower you might have a nervous breakdown in the middle of the cheese aisle. You can’t wait to get home. Along comes the plucky barcode to help you get home quicker. Could you imagine if the cashier had to manually record every single item of food that you had purchased? Now, your packets and boxes get scanned, immeasurably cutting down the time you have to endure at the checkout allowing you to get home to put your aching feet up. We also have the barcode scanners to thank for streamlining our busy lives, and it’s Motorola, the company that designed the now desirable retro flip phone, that’s making the consumer experience even speedier. Motorola has its finger in many pies including telecommunications, cable networks, and wireless infrastructure. But it still maintains a yeti-sized foothold within the barcode scanning industry with the best selling scanner worldwide being Motorola. But what if a barcode system crashes? If the central database which contains all the logged codes stops working it will need repair in the same way as the scanner will should it become faulty. Because of their dominant position in the industry, Motorola barcode scanner repair is quick, easy and convenient no matter where you are in the world. As a consumer, you will not even notice when systems are down as they are often fixed within minutes meaning no risk of returning to the slow checkout experiences of the past. The journey of the barcode has now ventured outside of the supermarket. 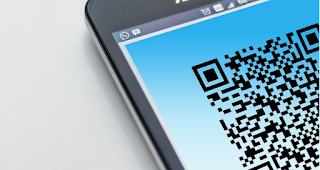 The unassuming barcode has spawned a new generation of Quick Response (QR) codes. These put power into the hands of the consumer. Followers of fashion can now scan a QR code attached to an item of clothing using an app on their smartphone. This allows them to see what the garment is made from, where it was made and if it is ethically sound. Beyond retail, barcodes are being used within the natural world. DNA barcodes contain gene sequences that enable the easier identification of animal species. 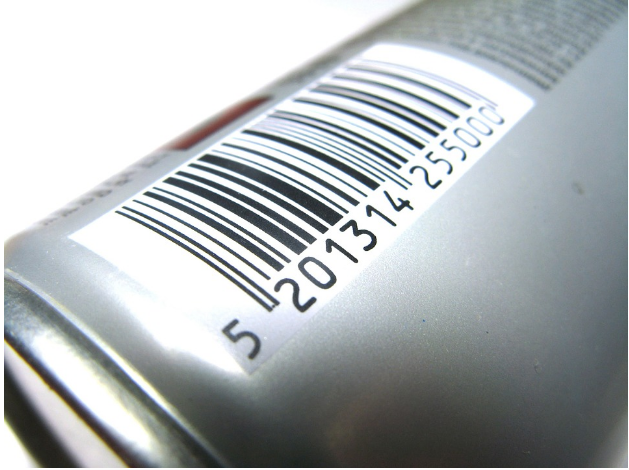 The use of barcoding in the wider world is only just beginning. Soon, the days of monitoring the population of elephants in the plains of Africa by electronically tagging them may be a distant memory. Conservationists are now starting to investigate less invasive ways of tracking such as barcoding. Next time you find yourself mesmerized by the beeps as your shopping is whizzing through the checkout, take comfort in knowing that we are merely at the beginning of a barcode revolution.